URGENT - We still need help to keep going! 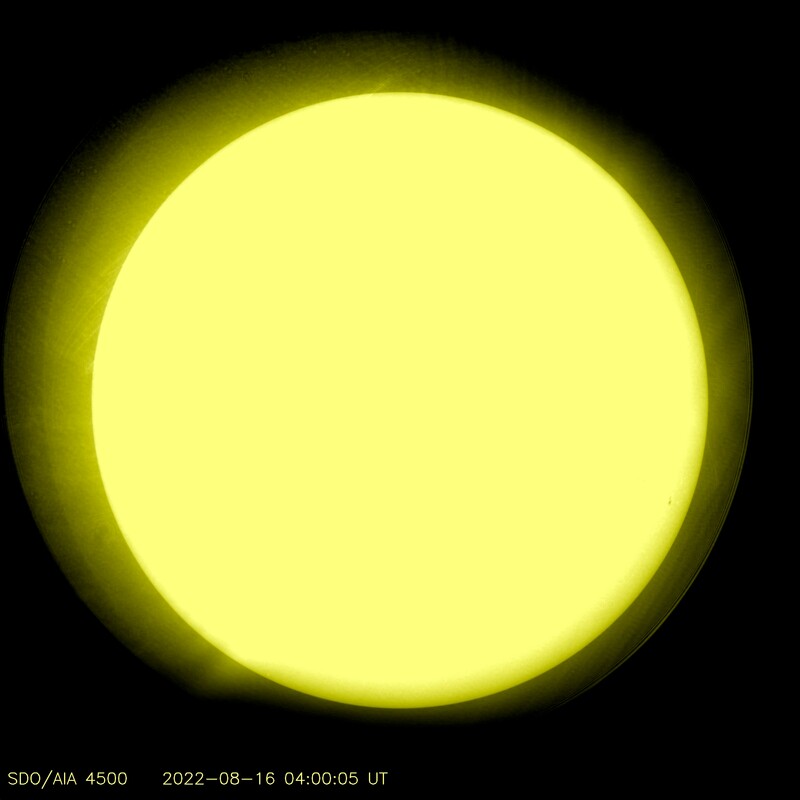 The monthly bandwidth/connectivity fees as well as other expenses must be paid to keep this Space Weather and Radio Propagation resource up and running. The server upgrade, minus the new memory needed, has been paid for. But, we still need the memory, and still need to replace power modules and batteries. (We cannot move to the new server until memory is paid for and upgraded). 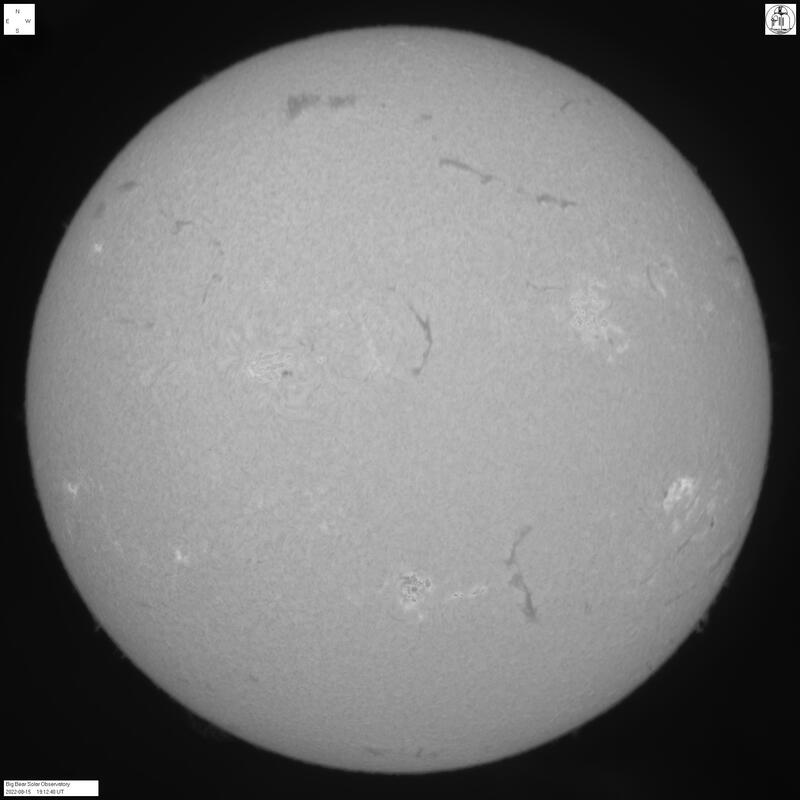 If you find this site useful, would you please help out, today? 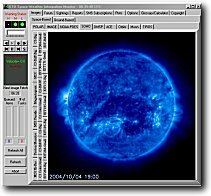 I need your help to offset the cost of running this server and providing these web resources (space weather, amateur radio, shortwave listening, and more). Please Help Keep HFRadio.org Alive! If you can help, today, please make a donation to HFRadio.org - click the PayPal button, to help... any amount that you can spare. THANK YOU. 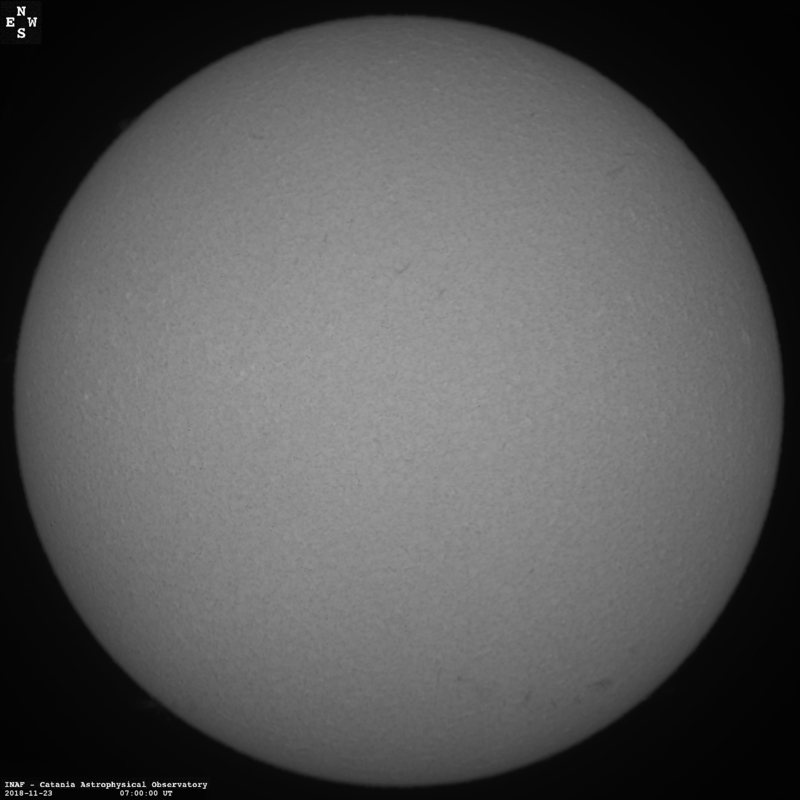 This page was rendered on 21-Apr-19 0312 UTC. 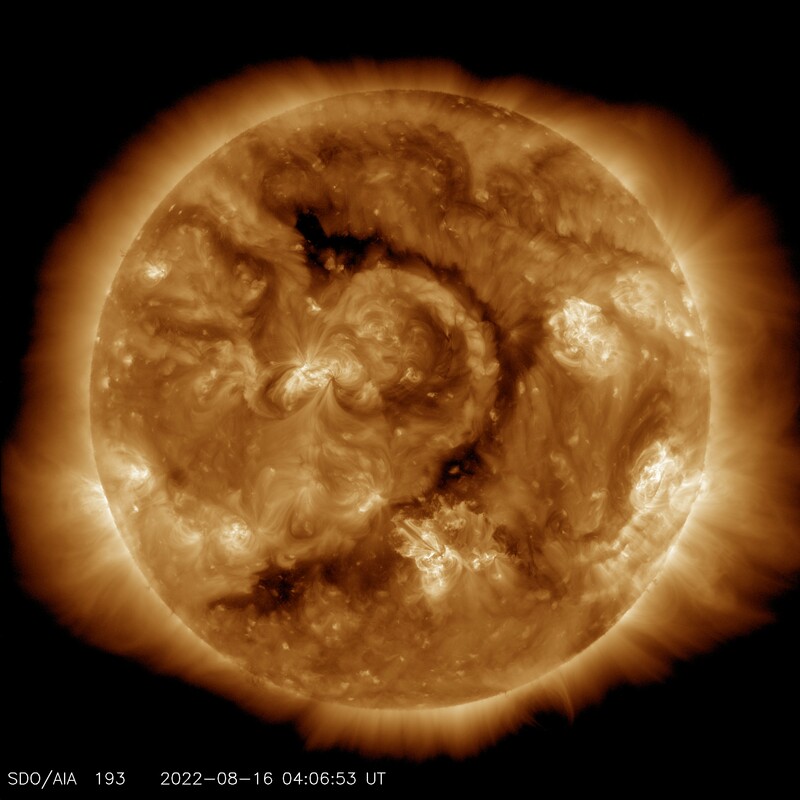 Do you want this space weather information on your website? 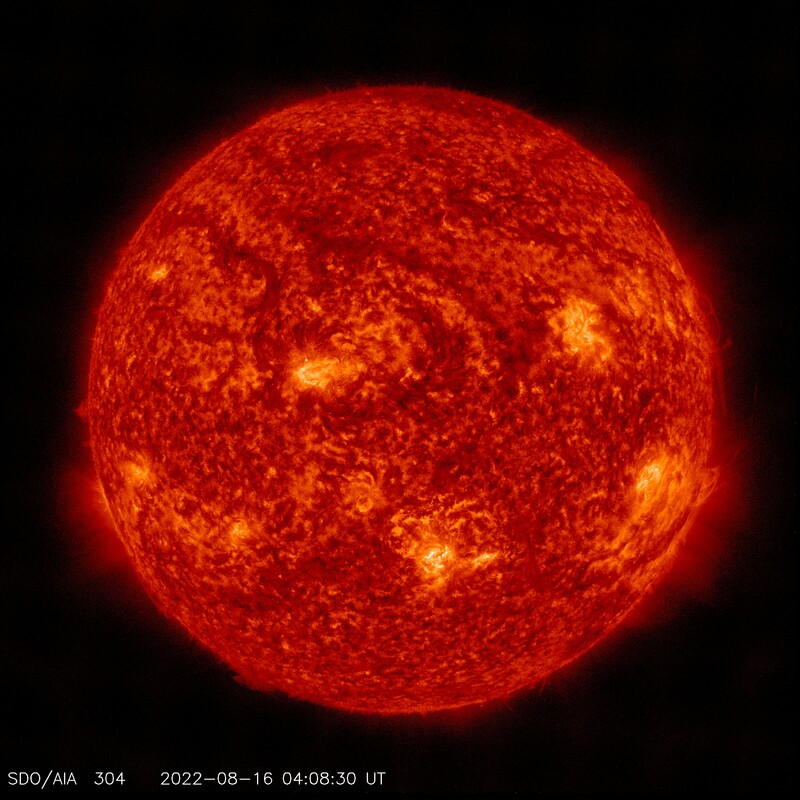 Interested in keeping tabs on ALL of the current Space Weather information? 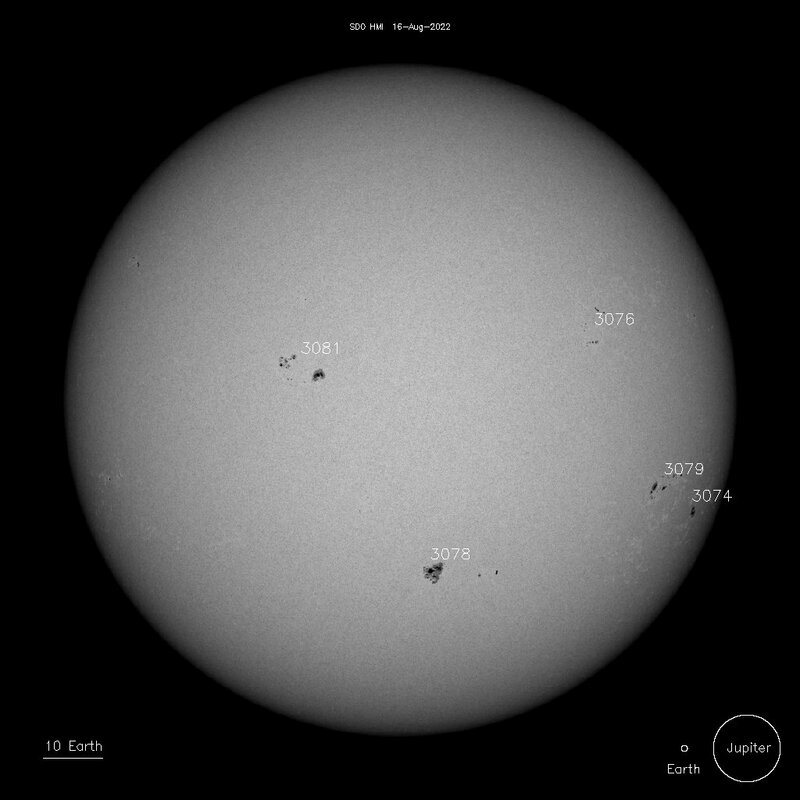 Check out the Space Weather Information Monitor Software (SWIM) - support the NW7US / HFRadio.org Propagation Resource Center and purchase your copy of SWIM, today. 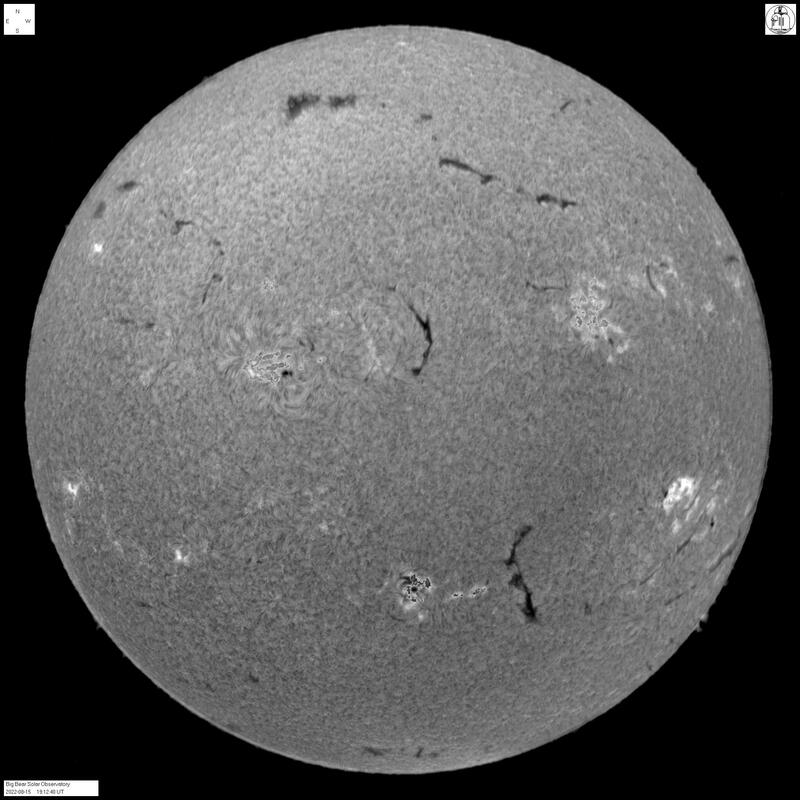 With SWIM, you can monitor, display, animate or print to your printer over 200 default space-weather related Internet resources, in real-time. You can use SWIM to expand and manage THOUSANDS of additional internet resources quickly and easily. Simply cut and paste Internet URLs of resources you find interesting and SWIM will immediately begin managing those resources for you. 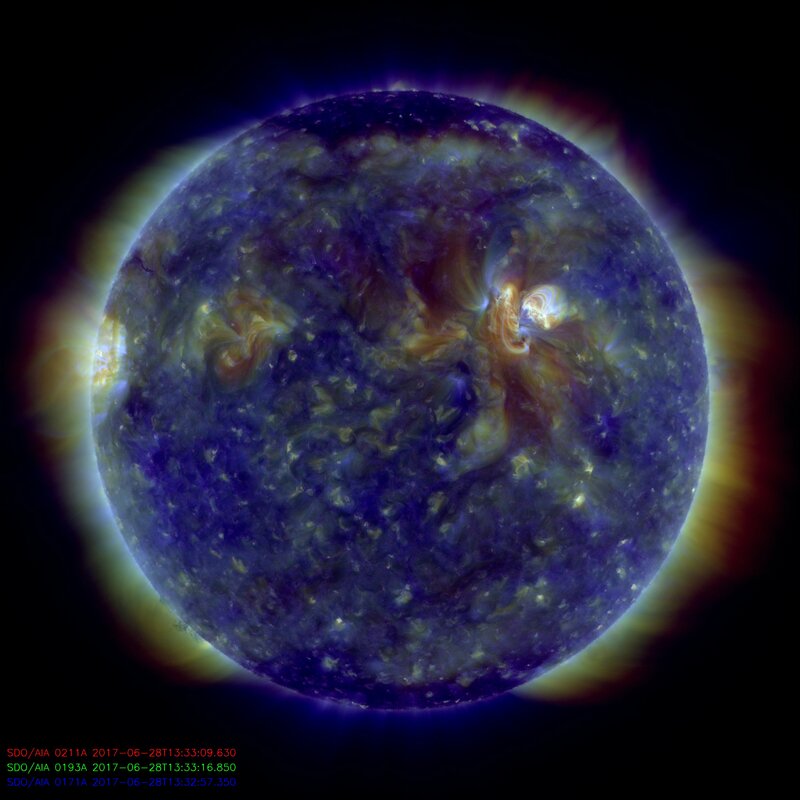 Retrieve the latest space weather forecasts and summary reports. Add any number of other textual reports you find on the Internet. 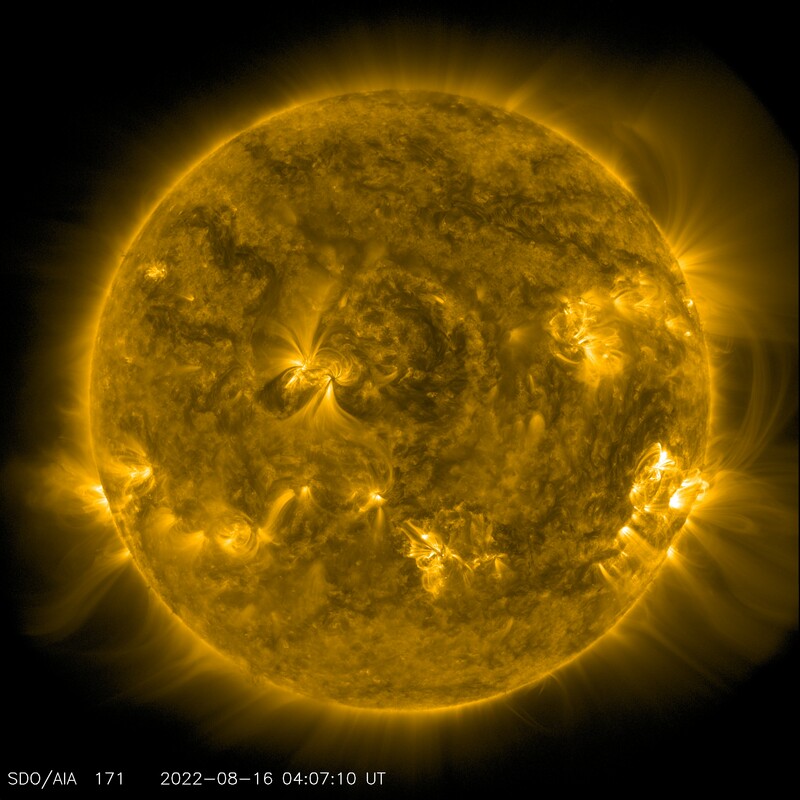 Find out the full details about the Space Weather Information Monitor Software (SWIM).